Brooks M. Wallington holds the Series 6, 7, 63 Registrations with LPL Financial, and the Series 66 Registration with LPL Financial and PSI Advisors, as well as State of Florida insurance licenses. He and Jack Hughes are here to help you with your financial needs. As a team they consistently deliver service that shows professionalism and integrity. Brooks, Director Investment Strategist and Jack, Director of Client Relations have more than 45 years of combined experience. 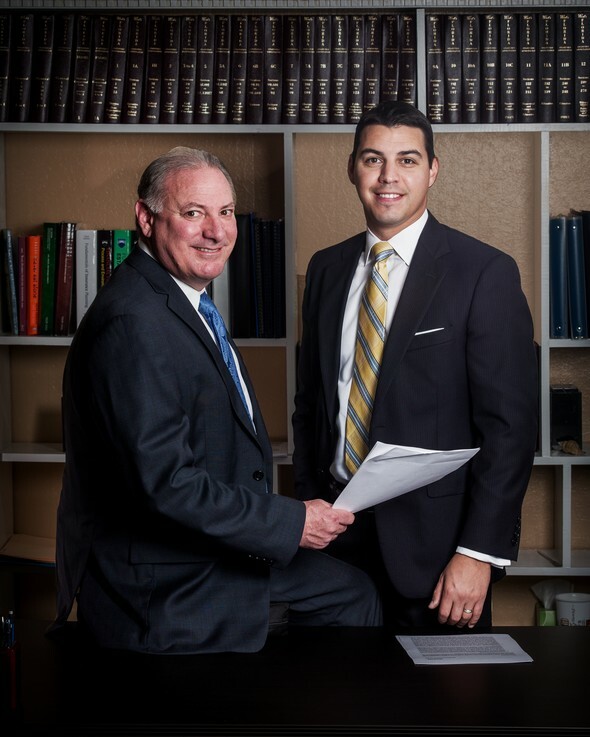 As a team they are committed to providing personalized strategies and financial plans to Brooks' clients. Their goal is to help you make informed decisions about issues that affect your financial well-being so you can pursue financial freedom. For more information, call 727-345-4200.